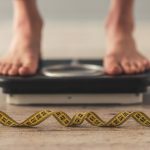 How hard is it to reach a state of ketosis? It likely takes more work than most people think. According to the Mayo Clinic, ketosis happens when your body doesn’t have sugar, called glucose, to burn for energy. At that point, it breaks down fat molecules to get what it needs. It is a dietary approach that can have many potential health benefits beyond just losing weight. The question is how do you get there? Consider seven tips that will get you into ketosis. Carbohydrates are the body’s preferred fuel source, but low to no carb diets remove that option. Low carbohydrate diets reduce the level of glycogen, the essential fuel element in glucose, stores to the point that the body turns to its back up plan — fat. By lowering glycogen levels, you reduce insulin production, allowing the release of fatty acids into the blood. The liver takes those fatty acids and converts them to ketone bodies that are used as fuel instead. For most people, merely cutting way back on carbs will lead to ketosis, so 20 grams or less for two weeks should do the trick. Once in ketosis, you can slowly start adding carbs back into your diet. Studies do prove this method works to promote weight loss. Coconut oil contains medium-chain triglycerides (MCT) that can be converted very quickly by the liver into ketones. Adding coconut oil to your diet will help sustain ketosis, too. The current theory is that coconut oil contains a high percentage of lauric acid, an MCT, and that it takes longer to metabolize. There is also some indication that a diet high in MCT’s can allow you to eat more carbs, up to 20 percent. 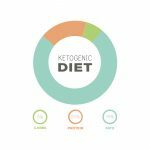 Traditional keto diets only allow for 5 percent carbohydrates. At least one study found that coconut oil creates ketone bodies that can help improve memory and reduce your risk of Alzheimer’s disease, as well. Exercise burns calories, but it can also be the thing that pushes you into ketosis. When you workout, your body depletes its glycogen stores. 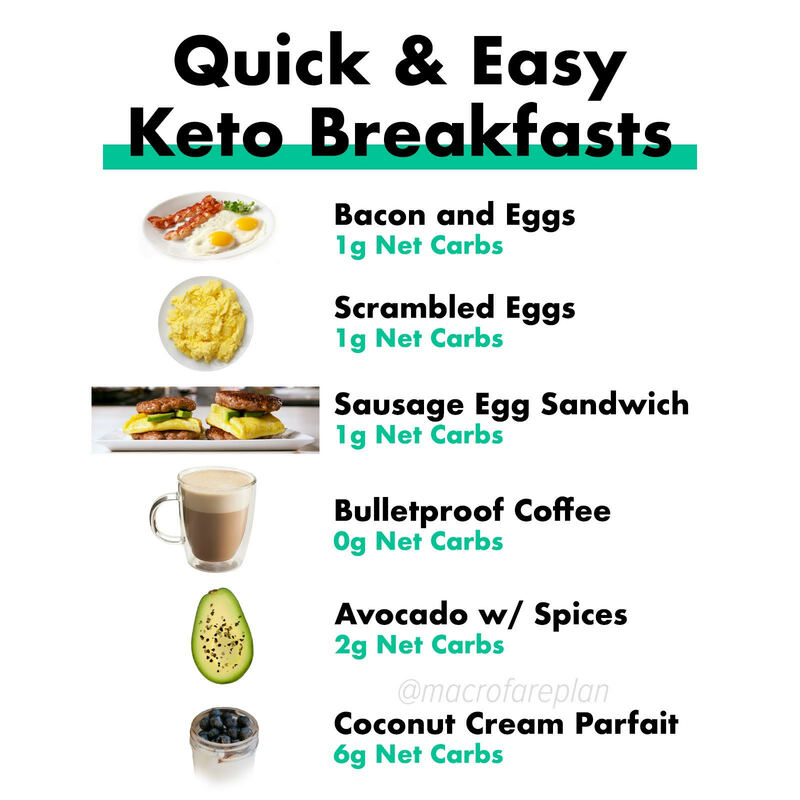 For most people, eating carb fixes that problem, however, if you are on a low-carb diet, the body starts breaking down fat and making ketones for energy. A 1986 study published in The American Journal of Physiology found that exercise will increase the rate of ketone production. Working out while fasting can amp up that production even more. 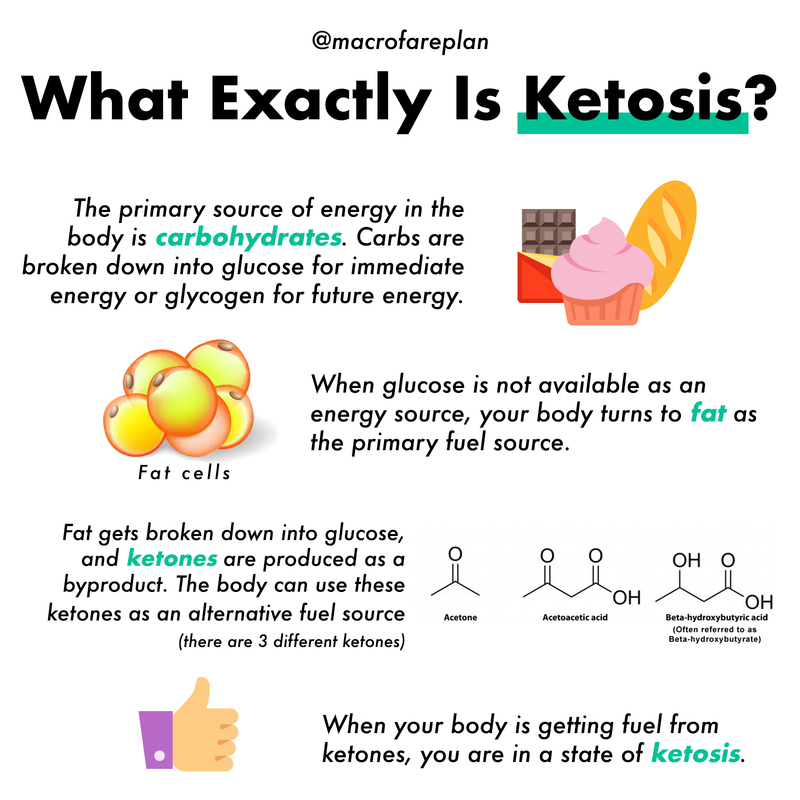 A 2015 study found people who got as much as 90 percent of their calories from healthy fat produced the same amount of ketones as someone fasting. Keep in mind, though, that fat is high in calories. 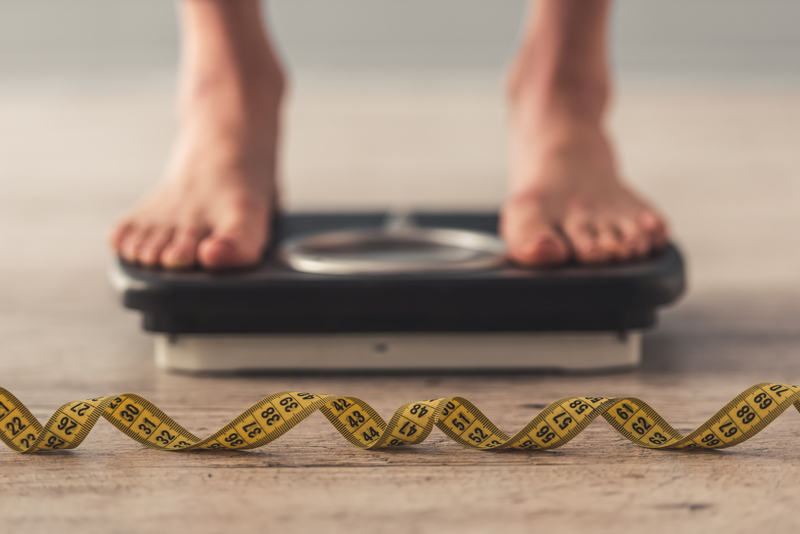 To lose weight, it is essential that you eat fewer calories than you burn and large quantities of fat can interfere with keeping calories low enough. Also, make sure to choose good quality fat sources from both plants and animals for the best results. It is possible that intermittent fasting, fasting for a few hours at a time, can be enough to push you into ketosis. 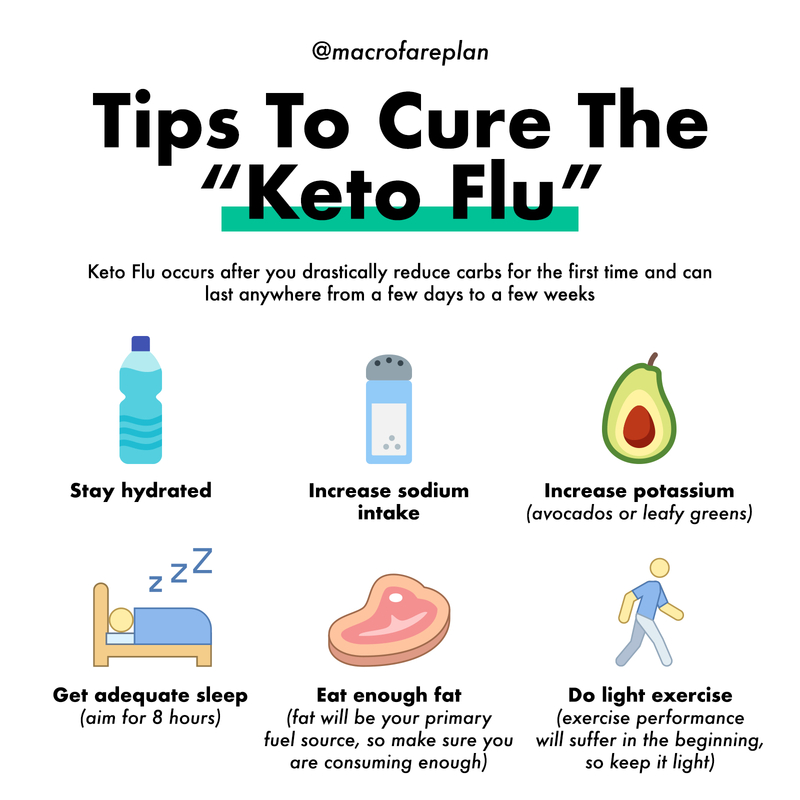 You can also consider fat fasting, or be consuming low calories that mostly come from fat sources to get a similar effect. For example, frying mushrooms in coconut oil with a tablespoon of cream cheese on top allows you to eat something but keep your calories low and your fat intake high. Your body needs protein because it supplies amino acids that serve as building blocks for tissue, so eliminating it from your diet is not healthy. The liver also uses protein to make new glucose for the parts of the body that can’t convert ketones such as the brain. Your goal, though, should be to eat enough protein to keep the body from breaking down the muscle to get it but without going overboard. 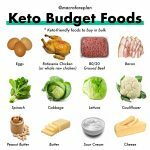 A 2008 study published in the American Journal of Clinical Nutrition found the participants that maintained about 30 percent protein in their diet did reach ketosis. To know how much protein you need, multiply your ideal body weight by .55 to .77. If you want to weigh 130 pounds, you should eat 71 to 100 grams of protein each day. You can use a specialized breath analyzer to determine the level of acetone, one type of ketone, in your breath, for example. You can also use a blood ketone meter or urine stripes. Of these three options, the urine strips tend to be the least expensive and the most accessible. 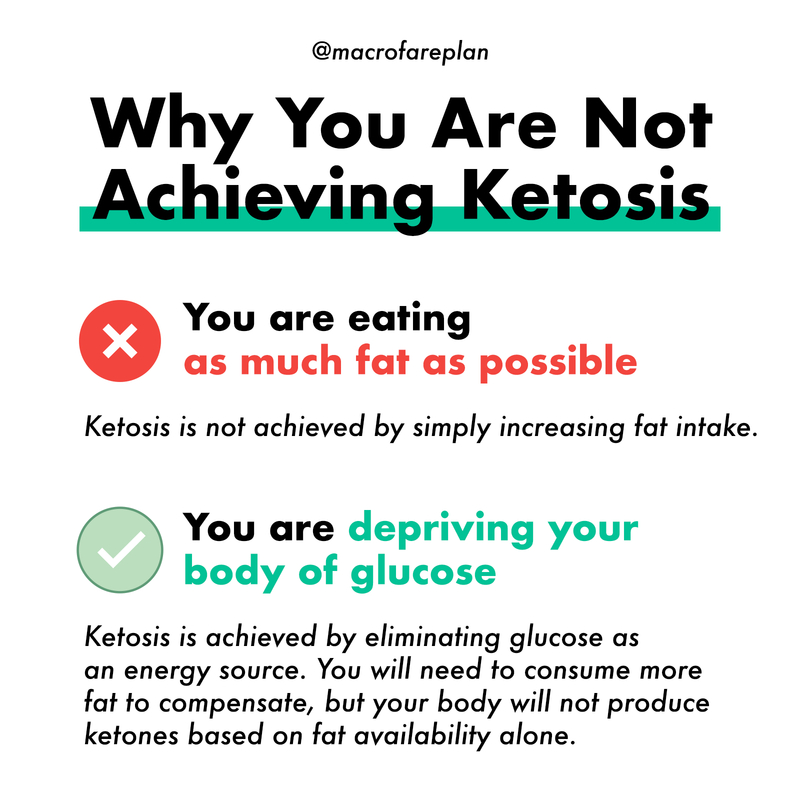 No two people reach ketosis in precisely the same way. Try all seven options to see what works best for you.